Artaud Seth (Merciful Nuns, Lutherion, Garden Of Delight) teams up with Ashley Dayour (Whispers In the Shadows, L'Âme Immortelle, Veneno para las Hadas) to usher in the end of days. The duo's new project Near Earth Orbit is an apocalyptic exercise in atmospheric gothic rock fixated on the threat of destruction from space. The album is propelled by Fields Of The Nephilim style bass lines, coupled with near ritualistic beats, washes of droning guitars, and dark ambient synthesizers which frame Seth's shamanistic vocal style. There are nods to the likes of Fields Of The Nephilim, Pink Floyd, Tiamat, Tool, and the duo's own expansive back catalogues. It's a seminal and wholly original sound that is both disturbing and utterly compelling. 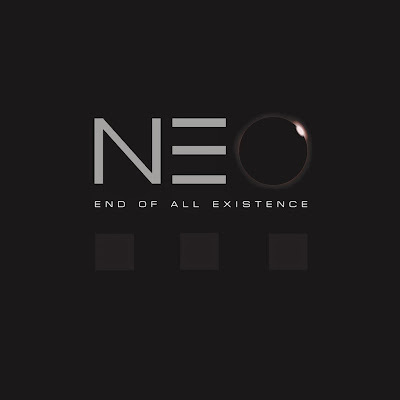 Songs such as 'The End', 'Abandoned World', 'Observing the World', T.H.E.M', and 'Taken' provide the album with its most iconic moments, generating sheer power and pushing beyond the boundaries of gothic rock and into more progressive yet still accessible territory. But it is the final track, the sumptuous expanse of 'Anybody Out There' that blends sci-fi ambience with haunting beauty. The production is stark and draws more on the conventions of ambient electronics than traditional gothic rock. The effect gives the album a futuristic slant and a distinct and clinical feel that the guitars and vocals cut through with great effect to inject the mix with a little organic warmth. 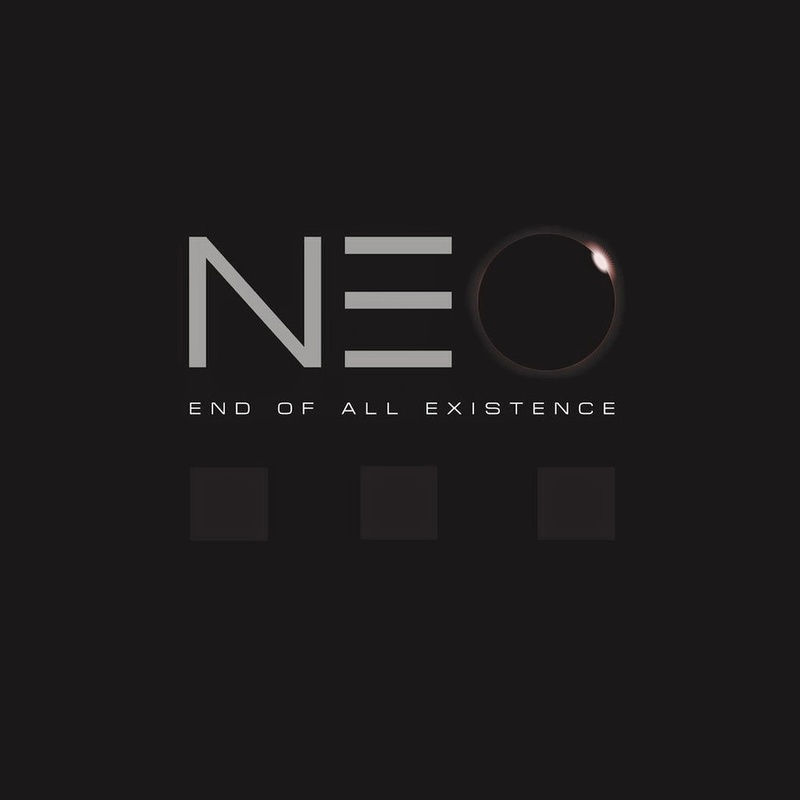 'End Of All Existence' is less of an album than an audio disaster movie. Such is the scope and excellence of the execution. Seth and Dayour have crafted a fine and original work that while following the path laid out by Seth's own recent work with Merciful Nuns, still manages to create a unique and effective identity of its own. The songs are catchy and fans of both artists will easily be able to pick up this album and engage with it. It's a promising first move from a partnership that looks set to pay off time and time again.